Iran is providing “explosive boat technology”, unmanned aerial vehicles (UAVs), and missile support to Yemen’s Houthi militias, US Director of National Intelligence Daniel Coats informed the Senate Select Committee on Intelligence on May 11. 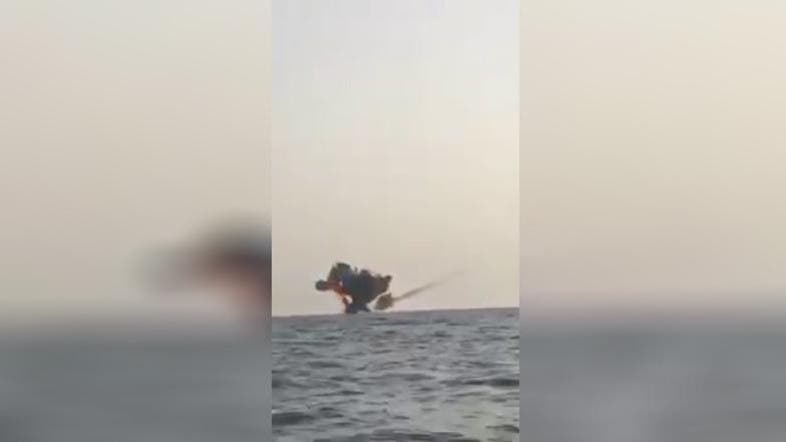 The militias are believed to have used an unmanned boat loaded with explosives to attack the Saudi frigate Al-Madina off Yemen in late January. The Saudi Border Guard intercepted a second boat that was approaching a petroleum terminal near the Saudi port city of Jizan two months later. Militias have displayed a UAV that resembled the Iranian-made Ababil 2, according to a report by IHS Jane’s.